If you play golf, you need golf balls. And if you play golf, you probably lose said golf balls with some regularity. So why not have golf balls delivered with some regularity? That's the idea behind Nicklaus Golf's new golf ball program. The company has introduced a subscription service that will send a dozen golf balls to your home or business every month with a $5-per-dozen discount. Shipping and handling charges are also waived. 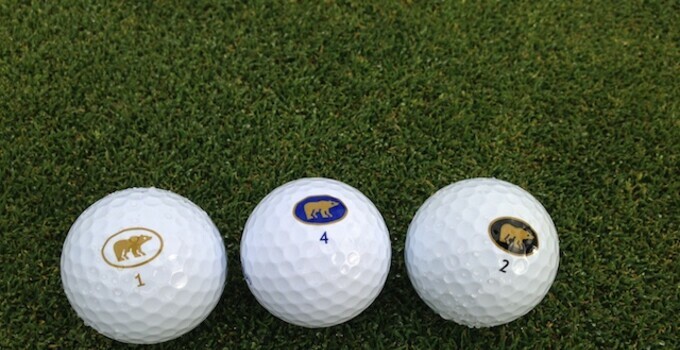 Nicklaus offers three types of balls, color-coded for the tees golfers play. Are you a great player who tees it up from the black tees? Then get the black Nicklaus ball. Same true for the blue and white lines. At $28-$32 per dozen, the balls are well-made and well-priced. And with a portion of each sale helping children's hospitals, it makes even more sense to get a regular care package from Nicklaus.